UPDATED: Hours after quietly approving a budget amendment on Thursday that would have opened the door to negotiations on expanding Medicaid, the House reconsidered the measure, prompting the author to withdraw it. “A lot of us didn’t really understand what was taking place,” said state Rep. Phil King, R-Weatherford, who voted in favor of the amendment earlier in the day, then joined a united House Republican delegation in voting to reconsider the measure. Rep. Geanie Morrison, R-Victoria, who also originally voted in favor of the amendment, proposed that the House reconsider the vote. The House voted 93-54 to reconsider. Rather than have the House vote on the amendment again and likely reject it, the amendment’s author, Rep. Lon Burnam, D-Fort Worth, withdrew the measure. The amendment said that if the state were to negotiate with the Obama administration to expand eligibility, it must reach a deal that reduces uncompensated care costs, promotes the use of private insurance plans and health savings accounts, and establishes wellness, cost-sharing and pay-for-performance initiatives. It also called for creating customized benefit plans for different Medicaid populations. The Legislative Budget Board would have been charged with determining whether such a deal addresses those reforms. The language in the amendment was similar to a budget rider authored by state Sen. Tommy Williams, R-The Woodlands, that the Senate already approved. But it differed in two ways: The House version only required newly eligible populations to participate in cost-sharing initiatives, such as co-payments or deductibles. And it directed savings realized from the reforms to the state’s other health programs. “It is not an amendment to expand Medicaid,” said Rep. John Zerwas, R-Simonton, assuring legislators that the amendment did not permit or require the state to expand Medicaid eligibility but, rather, narrowly set standards for how Texas should pursue a solution to Medicaid reform if such negotiations occurred. Burnam said he wanted to avoid a recorded House vote rejecting the amendment in hopes that it would improve the chances of similar language making it into the final budget. Before the vote, state Rep. Craig Eiland, D-Galveston, pleaded with legislators not to act rashly by overturning the vote. He emphasized that the amendment would ensure that the Legislature’s guidance on Medicaid reform would be considered. In the midst of debate on the 2014-15 budget, the House quietly approved an amendment on Thursday that would open the door to negotiations on expanding Medicaid, a key provision of federal health reform. 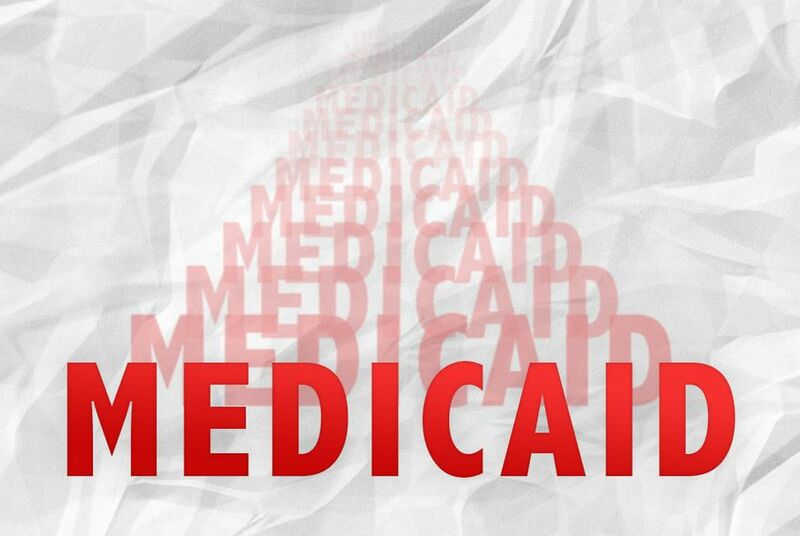 The amendment requires the Health and Human Services Commission to develop a plan to create more efficient health care options for Medicaid populations if the state chooses to draw down federal financing to expand Medicaid eligibility. The amendment does not direct HHSC to expand Medicaid. It says that if the state negotiates with the Obama administration to expand eligibility, it must reach a deal that reduces uncompensated care costs, promotes the use of private insurance plans and health savings accounts, and establishes wellness, cost-sharing and pay-for-performance initiatives. It also calls for creating customized benefit plans for different Medicaid populations. The Legislative Budget Board is charged with determining if such a deal addresses those reforms. The language is similar to a budget rider authored by Sen. Tommy Williams, R-The Woodlands, that the Senate already approved. But it differs in two ways: The House version only requires newly eligible populations to participate in cost-sharing initiatives, such as co-payments or deductibles. And it directs savings realized from the reforms to the state’s other health programs. "Today's vote moved us further away from Perry's insistence on just saying 'no' and closer to finding a responsible solution for expanding Medicaid and improving health care in our state,” said Phillip Martin, the political director of Progress Texas, a liberal group that has compiled a list of 81 organizations in favor of Medicaid expansion. Chris Hooks and Aman Batheja contributed reporting to this story.